The 3D measurement system determines the relative position of points while measuring the flatness to determine the deviation of surfaces, flanges and bearing faces. 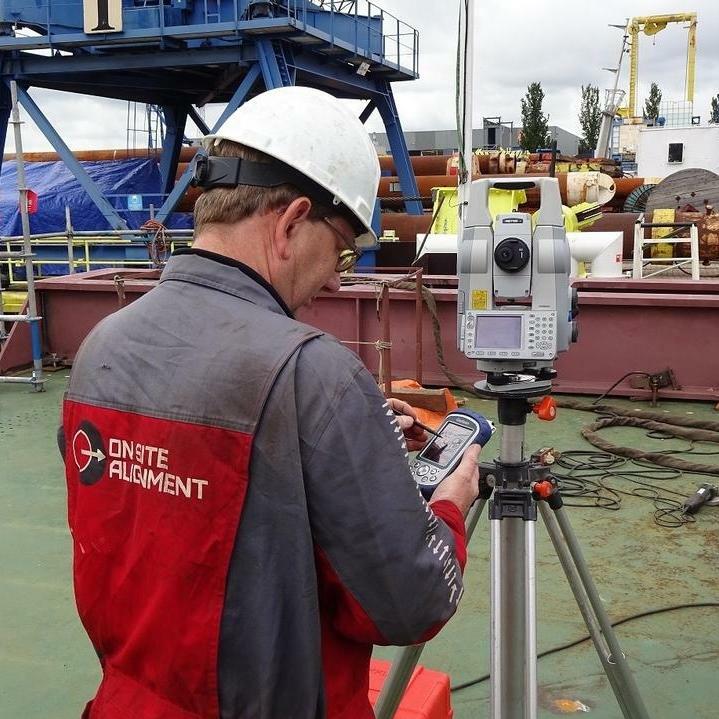 3D equipment is also used to measure machines, installations and/or structures. These 3D measurements are usually performed during repairs, modifications or new builds. 3D scanning is like a digital 3D photography of the real world – but where each pixel in a digital photo only contains information about colour, each pixel in our “3D images” further contains information about it's position in XYZ coordinates in space.